A California avocado distributor announced Saturday that it would voluntarily recall its California-grown avocados in six states over concerns the fruits had been affected by listeria contamination. 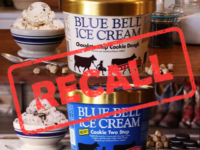 Blue Bell Creameries is expanding its previously announced recall of its ice cream products containing chocolate chip cookie dough because of possible contamination by the Listeria monocytogenes bacteria. 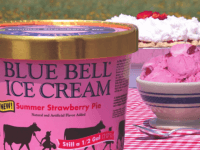 Texas-based Blue Bell Creameries has issued a voluntary recall of two flavors of its ice cream over concerns of possible listeria contamination. 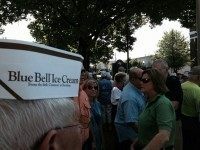 More than 200 true Blue Bell ice cream aficionados gathered for a prayer vigil in Southeast Texas to show their unwavering support for the 108 year old company. Blue Bell Creameries has been sidelined by a series of Listeria bacteria discoveries in two of their plants between January to March. 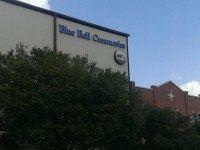 Blue Bell Creameries has issued yet another recall. This time, the recall has been expanded to include off of its products manufactured in all of its facilities. The voluntary recall comes after expanded testing of its product line. The new tests revealed the Listeria bacteria in one of its half-gallon containers of Chocolate Chip Cookie Dough Ice Cream.